We are overjoyed to finally announce our new location to you, our valued customers! 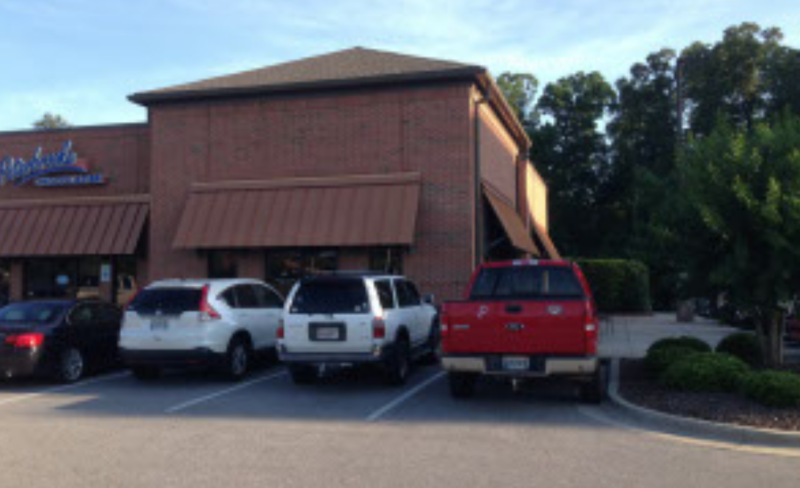 The home of Gourmade Kitchen will soon be 1530 McFarland Blvd, Suite D in Indian Hills Square II. We are thrilled for this new adventure and cannot wait to get back to serving you! Keep your eyes out for an opening date. Thank you again for all of your support along the way. We would not be here without you!